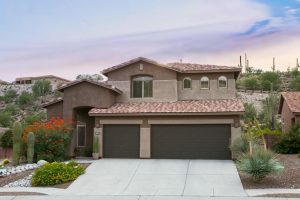 I have not posted recently because there is no activity on the real estate front at Sabino Mountain. Soon there should be a closing of a ridge-top home on Black Rock Place. When it happens, of course, I will post it. 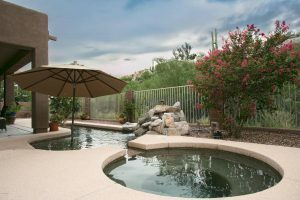 August tends to be a very slow month for real estate in the Catalina Foothills. Click on the link to see the seven homes for sale priced from $324,900-$1,295,000. 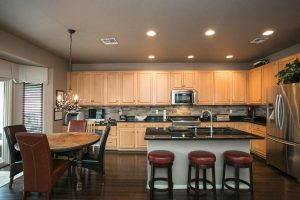 Give me a call if you are interested in any of these homes for sale, or are thinking about selling your home –520-615-2598. Or email me at Donna@DonnaAnderson.com. Excelsior Real Estate just listed 4079 N Sunset Cliff Place today for $409,900. This almost 3K square foot two-story home boasts the popular first floor master bedroom floorplan with 3 car garage and private pool and spa. You are currently browsing the Sabino Mountain Blog blog archives for August, 2016.